Elter Water is a small lake that lies half a mile (800 m) south-east of the village of Elterwater. Both are situated in the valley of Great Langdale in the Lake District. 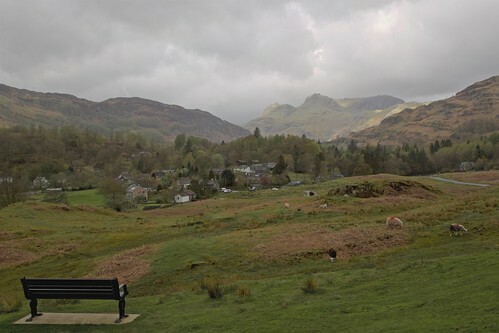 The name Elterwater means either Lake of the Swan or Lake of Alder.